Cool and Spicy » ACEN 2008 coming up! ACEN this year (as with previous years) is being held in May 16-18 in Chicago at the Hyatt Regency O’Hare & the Donald E. Stephens Convention Center near O’Hare International. 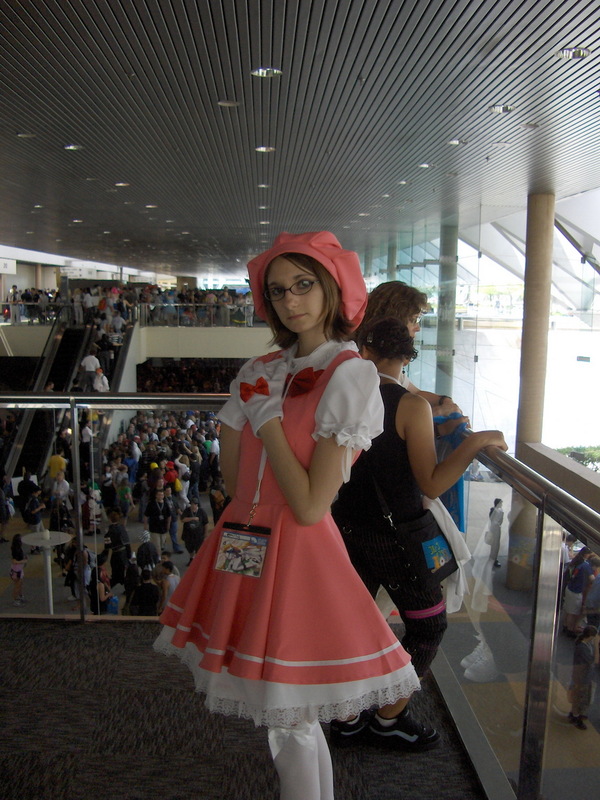 If you are planning to attend ACEN this year, drop a comment. I hope to see some kawaii-radio and shuushuu folks at the convention.